Members of ASA and UNICEF came together to celebrate as well as raise awareness. 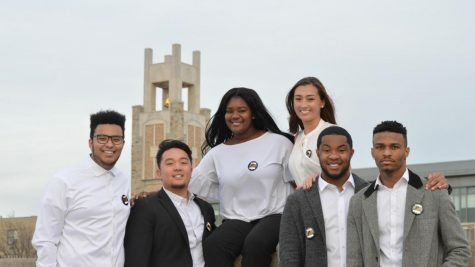 The African Students Association (ASA) and the St. John’s Chapter of UNICEF teamed up this past weekend on Saturday, March 16 to raise awareness on issues affecting communities in Africa and the people within the diaspora across the globe. That night they raised $450 to be donated to disadvantaged children worldwide. ASA hosted its annual gala in collaboration with the St. John’s chapter of UNICEF, making this the first time that ASA and UNICEF have collaborated on this event. ASA serves as an organization to raise awareness and educate the St. John’s community about the African continent, as does UNICEF. Globally, UNICEF works in 190 countries to bring food, healthcare, and various services to disadvantaged youth. St. John’s founded their chapter of UNICEF in 2015. 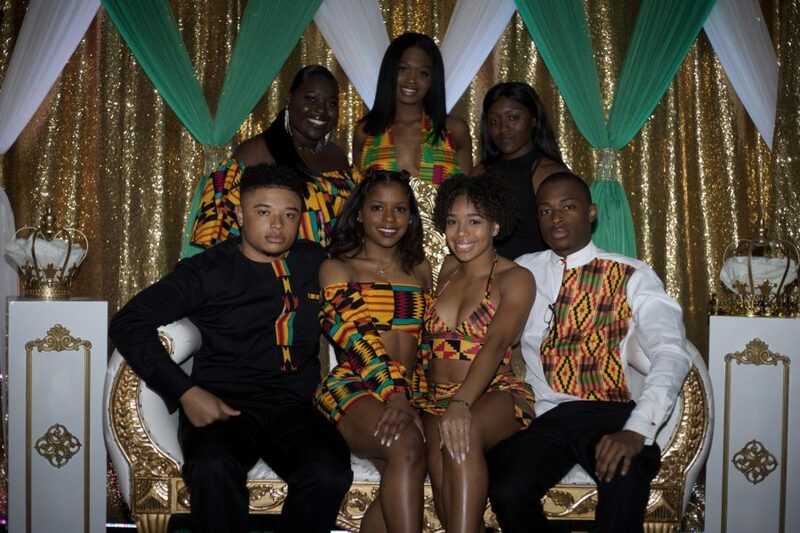 This year’s theme, “The Royal Kingdom” was meant to serve as a reminder to those of African descent of their regal origins. It was also an event that shed light on African cultures and customs that some people are not aware of. Students and guests were encouraged to wear traditional African attire to celebrate the vibrant and colorful fashion that is colloquial to the different countries throughout the continent. 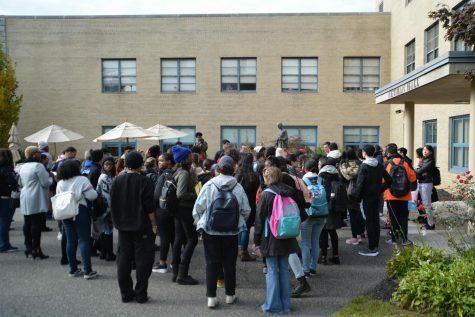 While students danced their way to the musical stylings of DJ Don, they also experienced traditional African dishes such as Jollof rice and Puff Puff, a Western African snack made from fried dough. In addition to showcasing African cultures, the gala highlighted various organizations that serve their communities and uplift the younger generations through their work. The Gambian Youth Organization was awarded a certificate for their service to children and adolescents in the west Bronx. In addition, Sending Her Essentials (S.H.E.) was recognized for their service to women across the world by providing menstrual health management products, education and advocacy. Many students got to enjoy the dance performances by the ASA dance team and LIVE dance crew, but this event also inspired them to do more for their communities. The gala has also connected various student leaders who are interested in making a difference. Guity was not the only one who was moved by the collaboration between ASA and UNICEF. 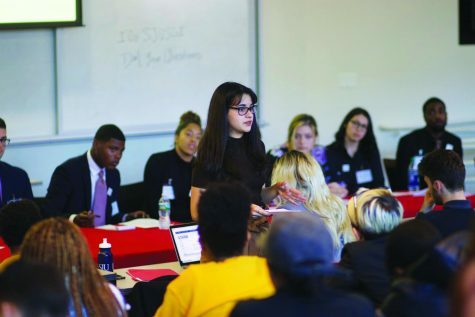 “I thought that it was really interesting because I had never been to any of ASA’s meetings before,” Sarah Nourdeen, a member of the UNICEF chapter, said. “It was interesting seeing their culture and how we could work together to empower Africa,” she added.